When I learn characters, I rely heavily on my understanding of how Chinese characters work (particularly when it comes to phonetic components), but I also make frequent use of mnemonics. I don’t use them all the time, but I do employ them whenever I forget something I think I really ought to remember or when something refuses to stick. I use very simple mnemonics to remember characters, often just a single picture (scene) with the elements I need to incorporate. This usually just includes the character components, but sometimes tones as well. I memorise the components in whatever order makes the best mnemonic (usually what comes to mind first); I don’t really need to remember that “grass” 艹 goes on top, that 扌 goes on the left and that 鳥 should be on the right, because that’s almost always the case. If you’re new to Chinese characters and haven’t noticed such patterns, this article probably isn’t for you. 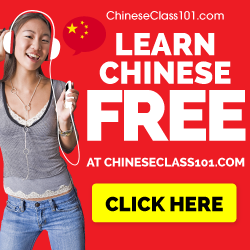 Check out my best advice for learning Chinese characters instead! Sometimes component placement is important! But sometimes the placement of the components makes all the difference. This is what I’m going to talk about in this article. Most of these characters are fairly rare, so don’t make the mistake of just adding them to your spaced repetition program because you can. Another way of putting it is that unless you’re an advanced learner, you will very rarely come across different characters that share the same components but in different configurations. Here is a list of Chinese characters that have the same components but arranged differently. Note that these characters are not variants of each other, they are different characters, usually with completely different meanings and pronunciations! *These only have the same components in simplified Chinese. Some might not actually share the same component, but they look the same or extremely similar. This list started with my own observations over a few years and have then been expanded by helpful people in the comment section (thanks to Andy and Els)! If you have found more examples, please add them! For language learning purposes, this only becomes a problem when you encounter two or more from each set, which is unlikely to happen unless you learn a large number of characters. While this list is not exhaustive, it’s also unlikely to happen because the phenomenon itself is rare. This means that my method of not encoding order at all in mnemonics works find so long as you also have a decent understanding of characters and know what component goes where. For the small majority of cases above where this doesn’t work, you can simply make an exception and make sure you get the order right in each. In general, keep things simple. Don’t use mnemonics to encode and remember information you don’t need to have in there. If you’re going to include components and their order, pronunciation, tone and perhaps even more things, you need something approaching a short story to remember it. That’s not time well-spent. Keep it simple. Remember only the things you really have to! Very interesting post. 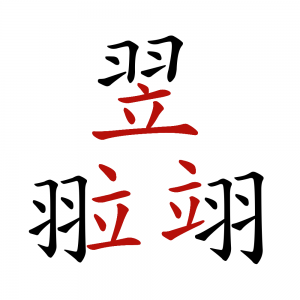 I’ve just done a search of the 7,000 most common characters of the cjk characters decomposition data and have come up with a few more. I don’t think my search is perfect, so probably more to be found. Interesting how few of these I had actually noticed and none of the pairs are characters I confuse with each other which I guess says something about how my brain remembers characters. It reminds me of that reading trick where words can have tehir mdilde lrteets mduledd up lkie tihs and still be readable, perhaps this doesn’t hold so readily for Chinese characters. That certainly works for reading, but not for writing! 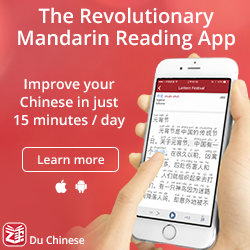 You can add/remove/change quite a lot in Chinese characters before they become completely unreadable, especially if you have some context (don’t have a good article to link to, but I saw one a while ago where someone had added random elements to characters and most native speakers didn’t even notice when read quickly). Writing is of course a different matter. I didn’t add 垅 and 垄 since they seem to be mostly variants of each other in modern Chinese at least. Yes, as you guessed 心 and 忄 are treated differently in the cjk data and hence not found. I also find 忘 and忙 particularly difficult. This is quite a timely article, because the other day my friend was telling me he was having trouble with 忘 wang(forget) and 忙 mang(busy). I guess these two words have similar pronunciations, but they are very common. Yeah, they share the same phonetic component. That’s not true for most of the characters in this article though, but it does make it a tricky case. Those characters probably make up the most common pair in this category, too. 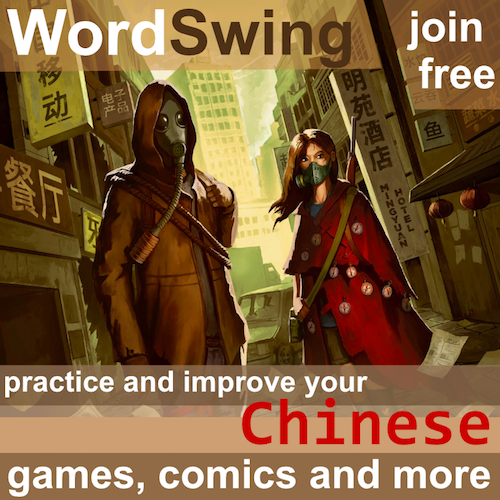 How to Learn Chinese Characters Fast? 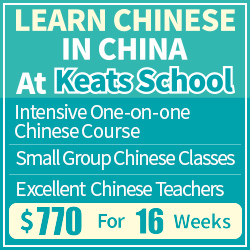 I suppose that the easiest and a very simple way to learn and memorize Chinese characters is to learn Chinese radicals and Chinese character decomposition! I think that’s going a bit too far. Those aren’t the actual component of the character and breaking everything down into the smallest possible (visual) components will create too few components, leading to too many combinations. Fire is common enough that you should learn it as one unit, especially since it kind of looks like a flame still and is quite easy to remember! 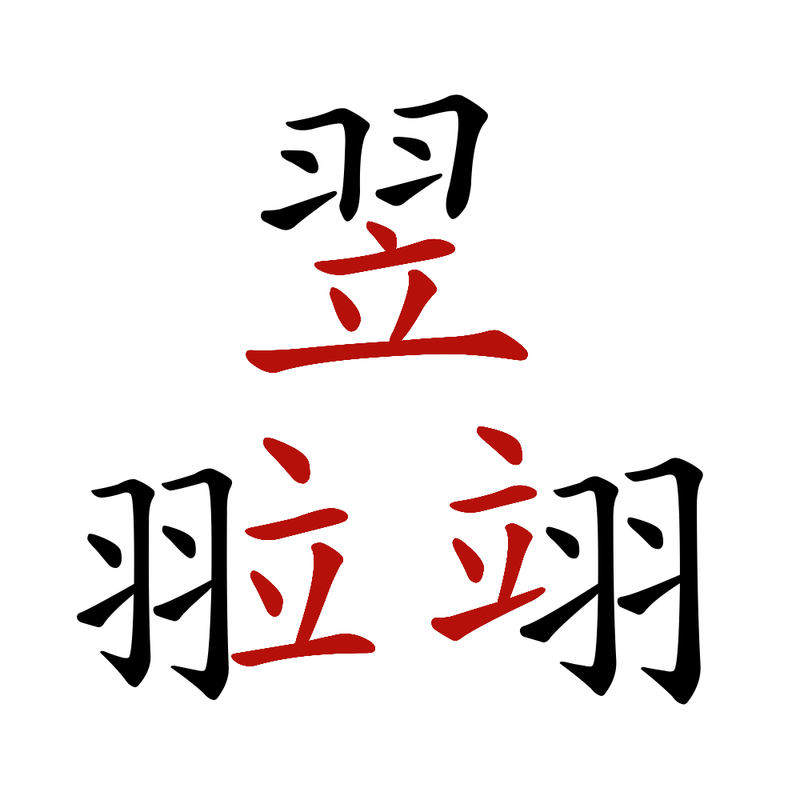 部/陪: I know it’s not really a good example, because the LHS of 陪 (which I gather is written 阜 by itself ) is actually not the same component as the RHS of 部 (apparently written 邑). So yeah, it’s maybe just a counterexample? But I found this one rather hard to get my head around, a few years back.